Monarch butterfly. | Photo by Tracy Robillard. Elliott State Forest, a store of carbon in its intact state. | Photo courtesy of OLCV. Bench on Spring Street near the proposed development site.\Photo by Cindy Cutler. Gorse, a major invasive species problem on the coast.\Photo by Lloyd Maxfield. Site of proposed Spring St. development.\Photo by Elaine Karnes. The view from Cascade Head, looking south. | Photo by Dennis White. 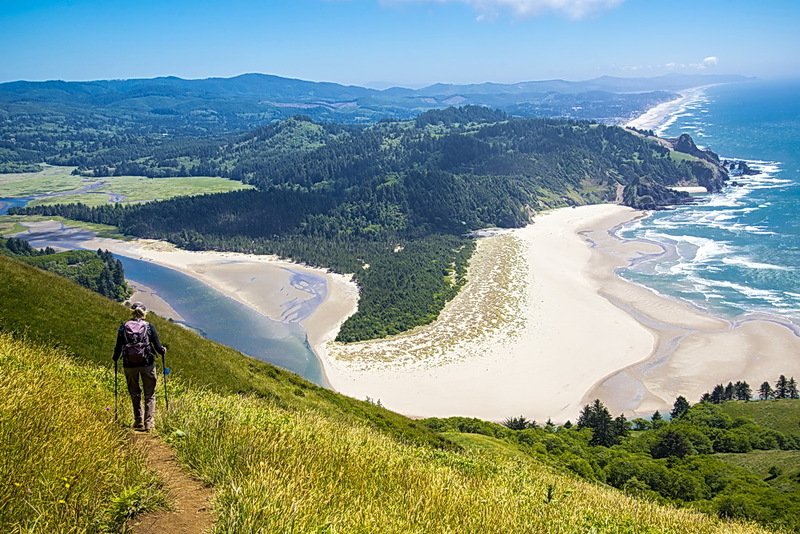 Author and photographer Tim Palmer will offer a special slide show presentation on Oregon’s coastal rivers. His talk takes place on Thursday, Nov. 29, in the Curry Public Library (94341 3rd St.) in Gold Beach. The talk is free and open to all.